Measure structural changes of biomolecules in real time and high throughput and transform your understanding of structure and function for proteins and other biological molecules. 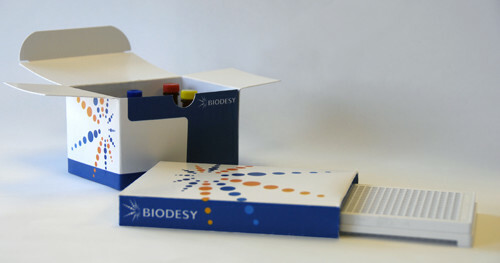 The Biodesy Delta is easy to learn, simple to run and can be applied to a wide variety of biomolecules and interactions, making it accessible to every scientist. with no delay and no on system injections. Assay preparation time is excluded.